When implementing a new Electronic Health Record (EHR), many times the need to “get the system live” as soon as possible, results in a rushed implementation of basic functionality and “out of the box” workflows. There is not always time to look at current issues and identify ways to improve processes. Many times the current problems are merely transferred into the new system. The implementation of a new EHR is just the beginning of a journey that will lead to better patient care, greater efficiencies and improved return on investment. It is true that the work will continue, so it is worth considering how you will approach the post-go-live world. Tailoring the EHR to your organizational needs and implementing new functionality is where the real work lies. Optimization is vital to your organization’s successful long-term use of the EHR. Even if you love everything about your new EHR, optimization of the system will always be necessary due to factors such as advances in medical treatment, compliance & regulatory changes, adding of new specialties and more. Whether it is your existing EHR or a new system, for optimization to be effective, experts with clinical, operational and technical experience will need to review every facet of your system and workflows to develop an optimization plan. 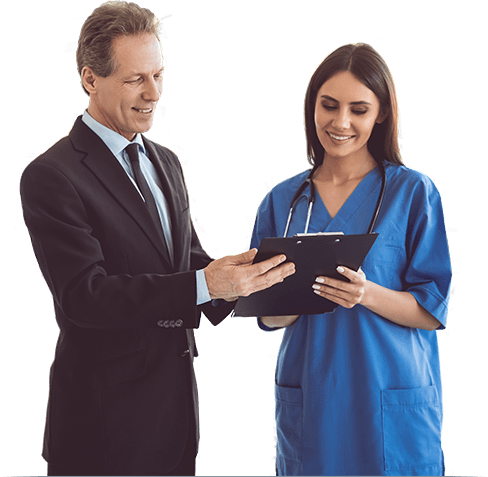 Optimum Healthcare IT has the experience to provide a plan and strategy that will maximize the efficiency of your EHR, your staff, and your ROI. Our team brings proven methodologies to develop a strong optimization plan that will address specific problem areas, new or unused functionality, co-worker training, usability, adoption, and more. Healthcare leaders have sought to improve healthcare quality, delivery, efficiency, and customer service by using organizational change as a mechanism for success. Despite all the effort, most large-scale change management programs fail. There are no easy answers as to why healthcare leaders find themselves trying to solve the same problems year after year. Many healthcare organizations implement change methodologies including Total Quality Management and Continuous Quality Improvement (TQM/CQI) initiatives. These programs typically begin with great interest but then result in a reduction in urgency. The risk is that change success never gets fully realized. The initial momentum of change can slow because of management’s inability to gain employee commitment and maintain it over the long haul. Proper Guidance Can Be The Difference Between Success and Failure!